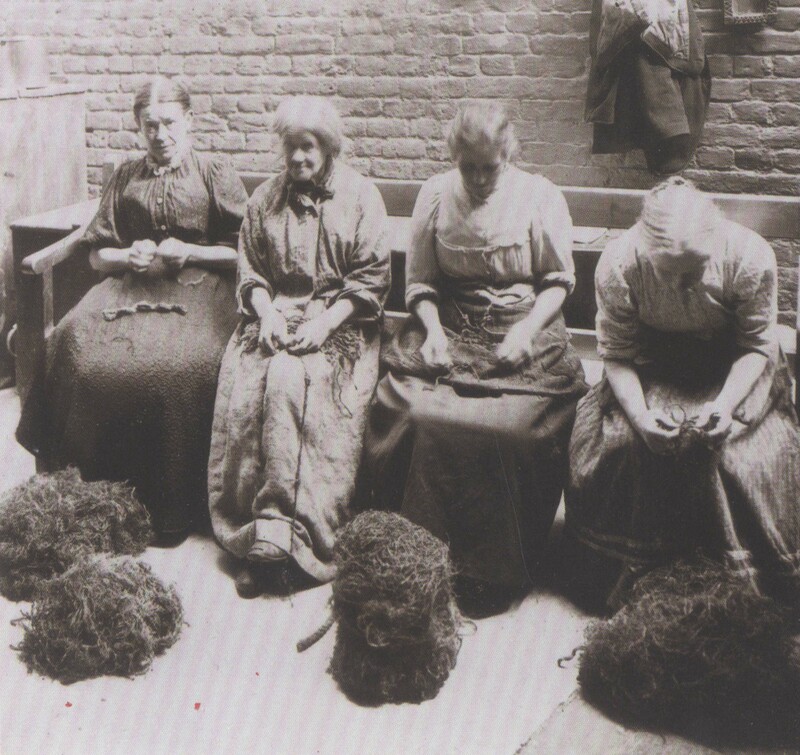 Christmas Day in the Workhouse is a very sad story*. The poor, as recipients of charity, were dependent on the view of the donor on what might be good for them. Under the headline of “Festivity in the [Hitchin] Union house”, the Hertfordshire Mercury reported in 1853 that the children were given tea and cake and a chapter from the Bible. They were then examined by Reverend G. Gainsford. 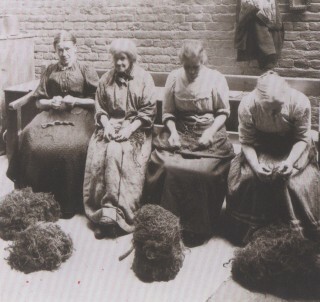 Mrs Whittington and Miss Hine, “with their usual generosity” supplied aged men and women with plum cake, tobacco and snuff. In other words, the children were to be set on the path of religious virtue, and the deserving poor, and that was the elderly, were given some reward. All other adults were excluded from the “festivity”. “100 poor were treated to tea at Cowbridge hall and entertainment from the “Christmas Carollers” and also noted that “The continued hard frost has brought about the usual result of numbers of men being out of work and standing idle in the street. The Mayor [Mr A P McMullen] set 40 able bodied to obtain gravel from the grounds at Hartham”. On 1 January 1910 it was noted that, at Hertford Workhouse, “Mr and Mrs Theodore Barclay of Fanshaws visited and distributed presents. Sir George and Lady Faudel Phillips made their usual visit giving presents and sweets to the children; tea, sugar and sweets to the women; tobacco to the men; money to non-smokers, plus Miss Faudel Phillips gave all the inmates 6d”. *The poem can be found here.